Famous musician Travis McCoy has a net worth of $9 million. 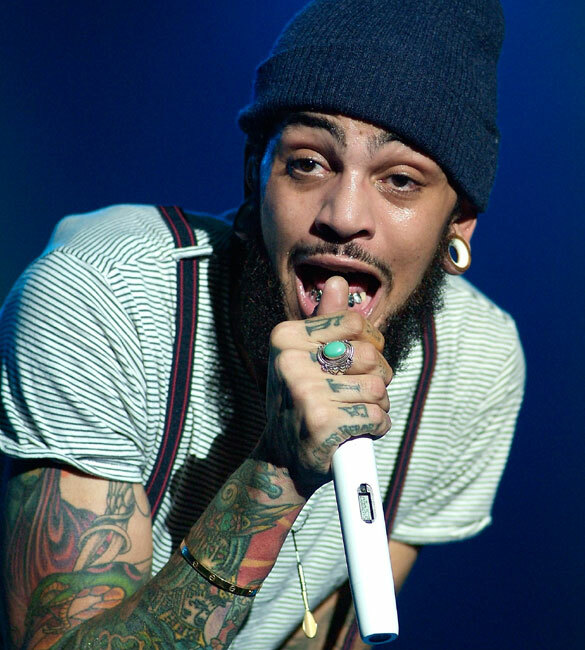 Travis McCoy is best known for being the lead singer of the hit band The Gym Class Heroes. He has also done a lot of solo work with a popular song with Bruno Mars - Billionaire. He has also branched out and worked with other artists including Nicholas Scimeca and the punk rock band Fall Out Boy. After being raised in the small town of Geneva located in the heart of New York, Travis McCoy made it to Hollywood. Most of his success is due to starting out his career with the Gym Class Heroes. He is multi-talented, at many of his concerts he has shown his skills off by playing the piano and guitar. McCoy is also quite the ladies man, he has been linked to celebrities such as Lindsay Lohan, Ashlee Simpson, and Paris Hilton. The below financial data is gathered and compiled by TheRichest analysts team to give you a better understanding of Travis McCoy Net Worth by breaking down the most relevant financial events such as yearly salaries, contracts, earn outs, endorsements, stock ownership and much more.